Extensions - Flint and Dean Ltd. 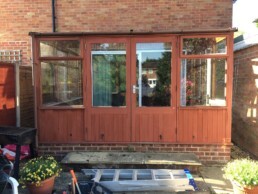 This can be the most effective way of adding value to your home whether you are building up into the roof space, down into the basement, along the back or on the side of your property. 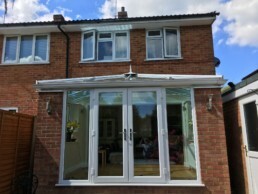 To allow you to get the job done properly it’s worth calling in the professional’s, this is where Flint + Dean Ltd. will take the time to assist you in designing an extension suitable to you, your budget and your home.